For the past year I've been a big fan of Los Angeles producer Woody's Produce as he has taken on pretty much every genre of music and flipped it with his magic touch. 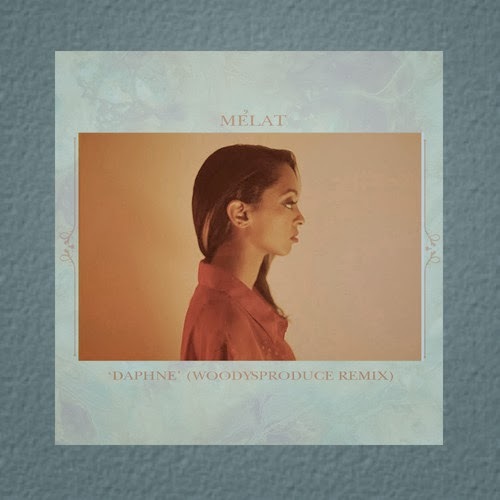 His latest remix is of Mélat and her tune "Daphne," which you can find on her latest EP Canon Ourania:The Illumination. Once again, Woody's Produce finds that right balance in the instrumentals to give the Austin, Texas songtress vocals a new powerful statement. Stream and download below.